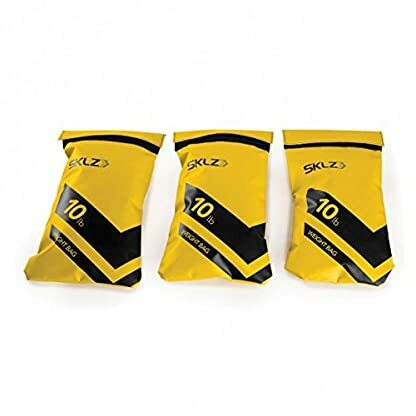 Home / Performance Training / SKLZ Speedsac- Adjustable Weight Sled Trainer for Sprinters (10-30 lbs). SKLZ Speedsac- Adjustable Weight Sled Trainer for Sprinters (10-30 lbs). BUILD STRENGTH AND SPEED. Develop explosive power with the SKLZ Speedsac. 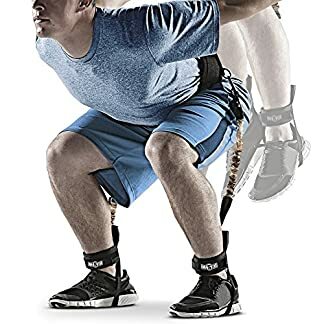 Improve 40-yard dash times, overall speed, and lower body muscle strength with this adjustable weight sled trainer for serious athletes. IMPROVE ENDURANCE. 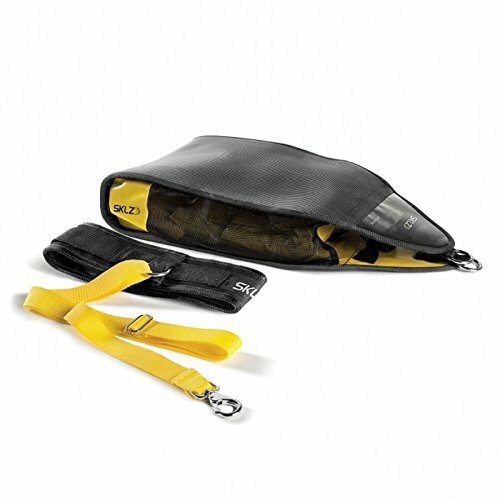 Get more powerful leg drive with the SKLZ Speedsac. 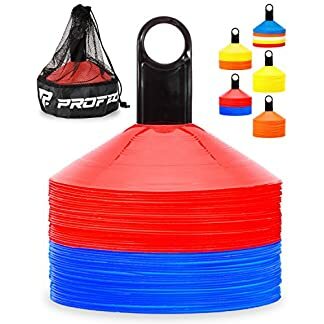 Use it for sprinting, backpedaling, and shuffling to increase mobility and agility in any direction. This training sled will give you the power and speed you’re looking for. Made for serious athletes, with serious drive, the SKLZ Speedsac Variable-Weight Sprint Trainer will help you achieve your athletic goals. Adjust your weight training resistance with three, 10lb. weight sacs, so you can train according to your needs. Increase resistance overtime as your build more muscle. 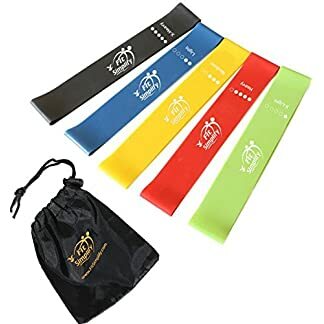 The comfortable and secure weight belt won’t slip as you improve the angle and speed of your sprint. 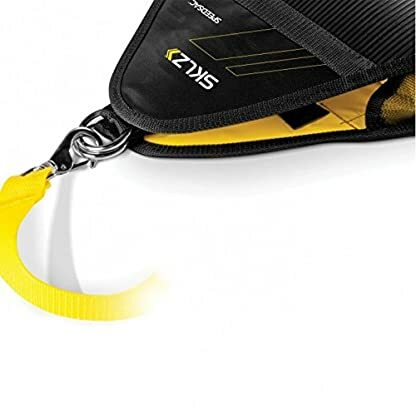 With an adjustable leash, it will accommodate athletes of any size. 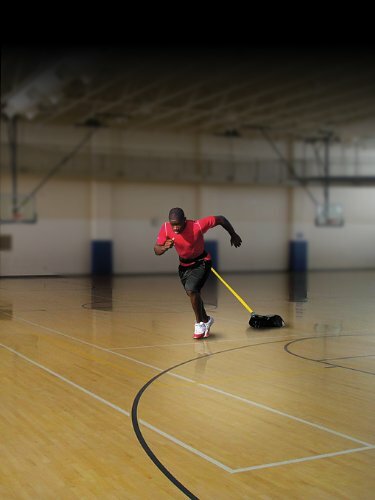 Use the SKLZ Speedsac during linear, lateral, base stance, and split stance drills. Remove the weighted bags and use as soft weights for lunges, squats, or additional hamstring and quadriceps strengthening exercises. 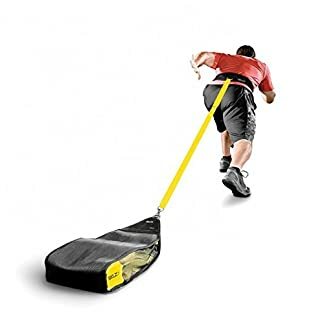 This weighted sled allows you to improve endurance, explosive power, and overall technique, while simultaneously building lower body and core strength. MULTI-SURFACE FUNCTIONALITY. Use on grass, turf, or wood surfaces for a multi-surface option. 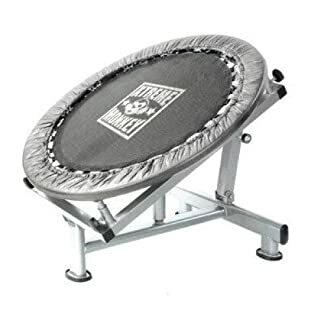 Take your workout indoor or outdoor without the limitations of a gym. The durable shell bag, and secure weight bags stay in place as you work hard. 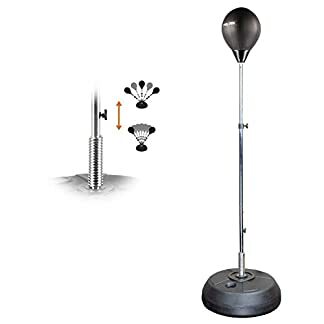 VARIABLE WEIGHT RESISTANCE. With three, 10 lb. 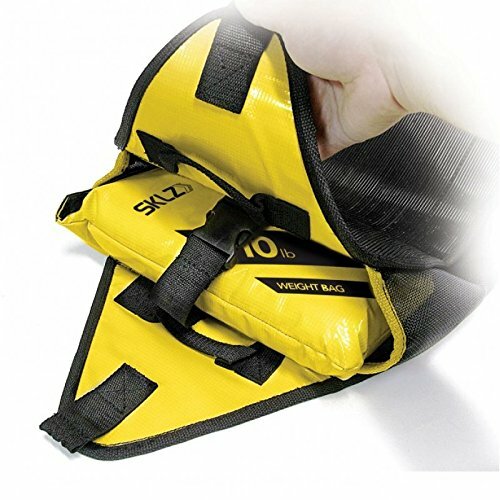 removable weight bags, you can alter your resistance training based on your athletic needs. Adjust the leash length to accommodate athletes of any size. 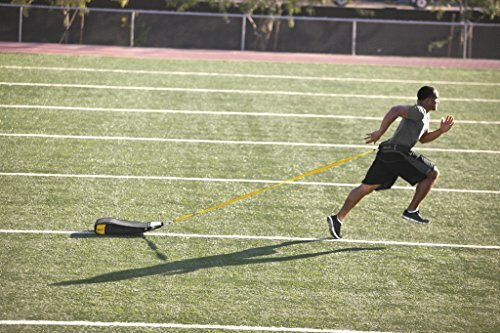 You're viewing: SKLZ Speedsac- Adjustable Weight Sled Trainer for Sprinters (10-30 lbs).